Home / Articles tagged with "chemo"
As a sophomore in high school, I never imagined taking on cancer. 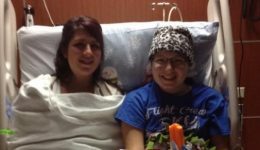 As a sophomore in high school, Kaitlyn Richards never imagined she would be diagnosed with cancer. 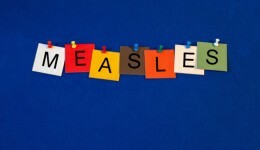 With weakened immune systems, these children are at an increased risk for this serious illness. Does chemo define a cancer patient? Although chemo was not a part of my journey with cancer, every survivor has a different story. New guidelines raises questions on whether overweight cancer patients are receiving accurate doses of chemotherapy.